Don't underestimate the importance of clarity. 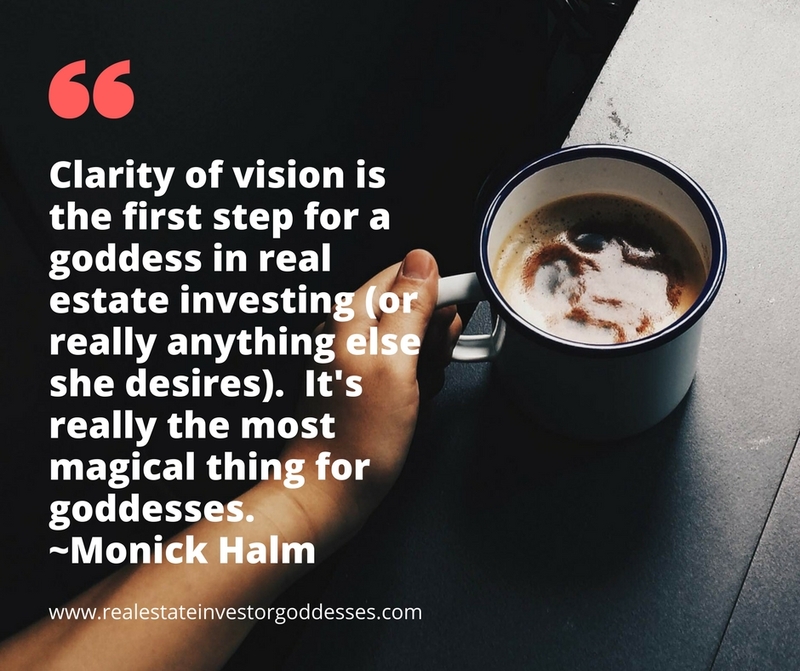 Clarity of vision is the first step for a goddess in real estate investing (or really anything else she desires). It's really the most magical thing for goddesses. It's important to bust through the myths that most people believe around clarity, success, and goals. 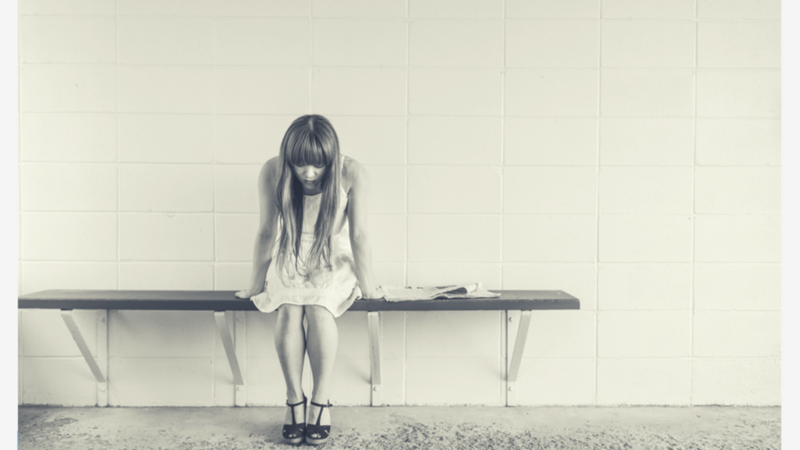 These are the myths that keep these folks stuck with the same problems year after year. Myth 1: Make a long list of goals and make sure they’re S.M.A.R.T.